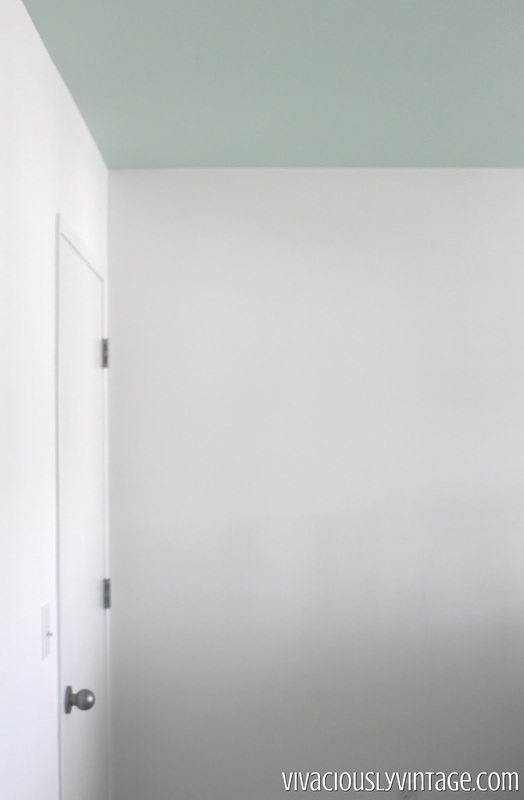 Ansley Designs: Mint Green Ceiling ~ Painted Nursery! 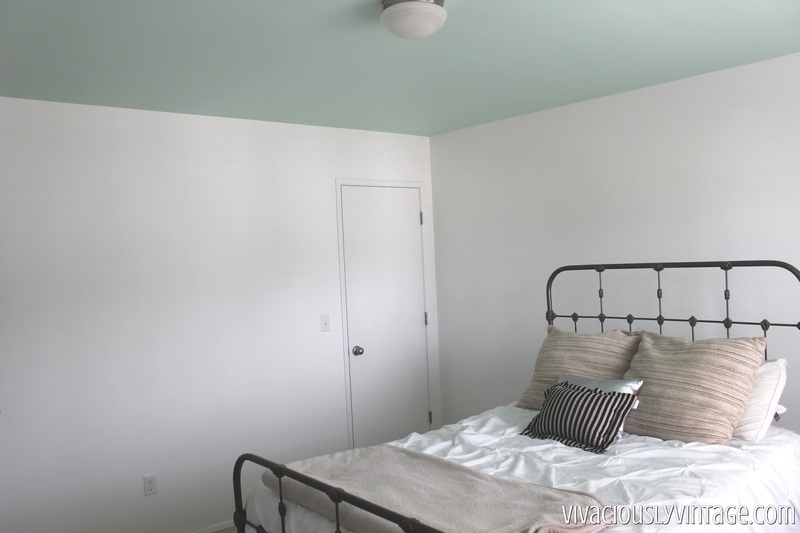 Mint Green Ceiling ~ Painted Nursery! 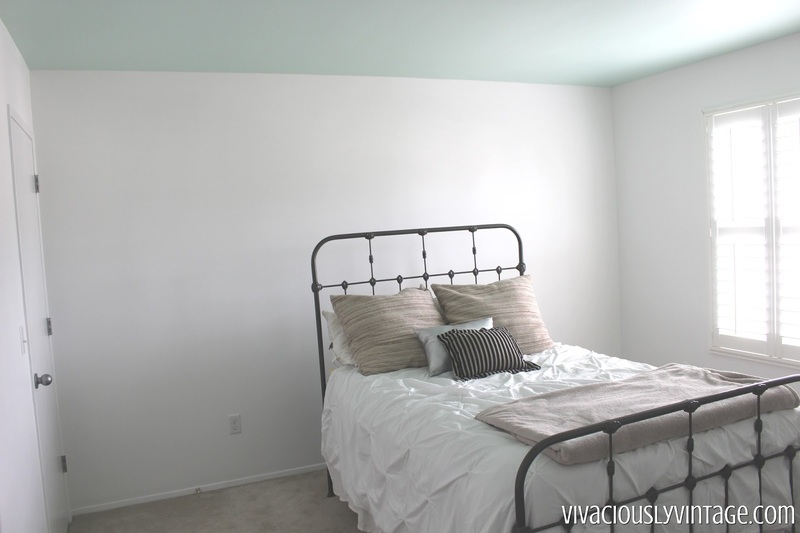 I finally painted the nursery! Or not? I enlisted the opinion of my lovely followers on Facebook as to whether I should swap rooms for the nursery. Just to recap, the nursery always seemed colder than the other rooms in the house, and I didn't understand why. I mentioned it to my genius of an 11 year old, and he said "Maybe it's because it's the room above the garage and it's not as well insulated below." Holiness....I never even thought of that, but he's totally right! Everyone thought I should swap the nursery with the guest room for the added warmth for my sweet baby. One lady suggested insulating the garage. 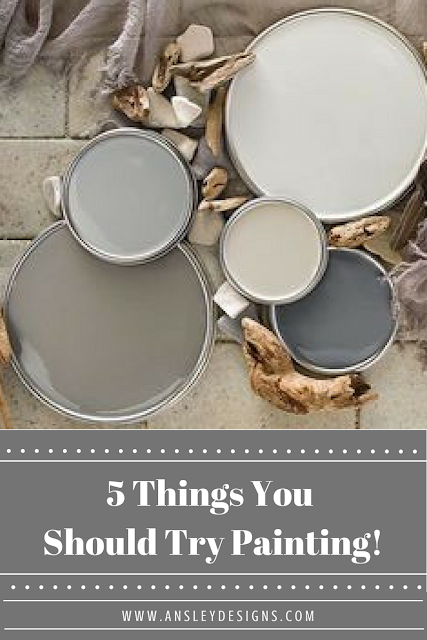 That would be super because I could paint and do projects in the garage more comfortably during the colder months, but as far as putting money or renovations into the house - that is not near the top of the list. So, I decided to put in the extra work and switch rooms for my sweet baby. 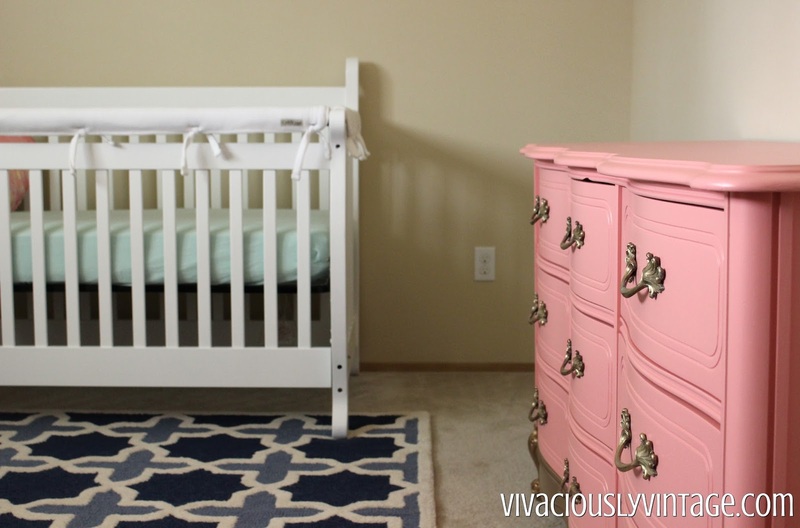 So technically, I painted the guest room and not the nursery...but it'll be hers soon enough! Obviously, I have to do more work and move all the furniture between rooms. However, on the bright side - I was able to paint in there after she's asleep. If I didn't switch rooms, I'd have to try and juggle painting during the day with her naps (which aren't regular or long! )...but at night she'll sleep 8-9 hours (she slept 12 hours last night!). 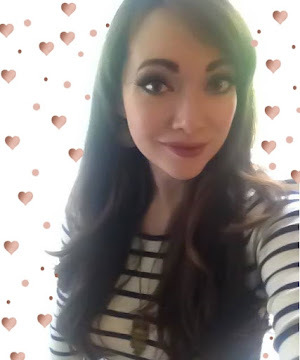 Also, now she will be right next door to us, and Ethan can keep his TV at a comfortable volume or talk to his friends on Xbox without having to be quiet because they share a wall! Back to the paint. 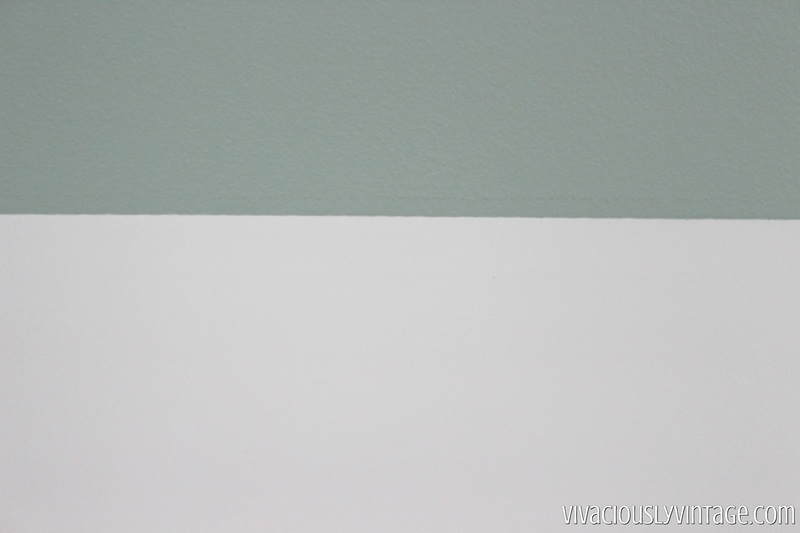 The ceiling is Valspar's "Icy Mint", and I chose the same white that I used for my trim throughout the house - Olympic One's "Ultra White". Always work top to bottom if you can. 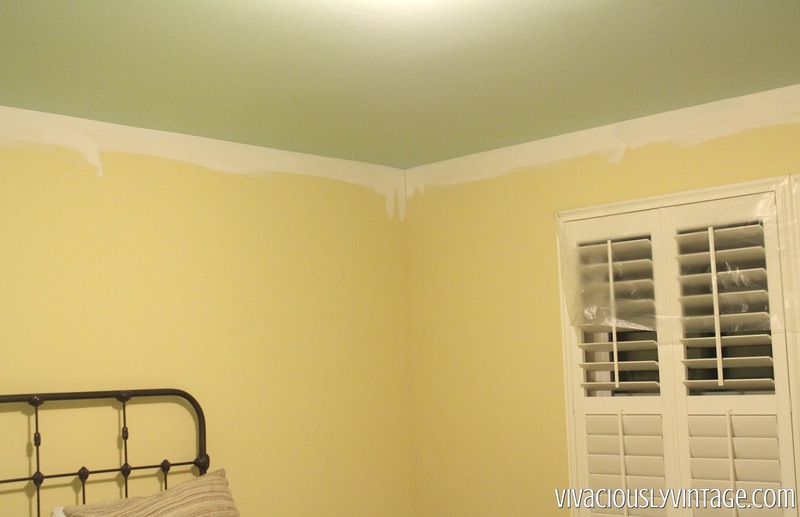 So, I painted the ceiling first. Luckily because I was painting the walls, I didn't have to worry about being neat up there. Painting ceilings is hard work!!! I did the first coat, praying that it would be the only one. Sadly the next day when I checked my hard work, I could see where I'd missed spots. Painting after dark, I wasn't able to see my coverage as well as I can in the daylight. I put on a second coat "blind" again - swearing that whatever it looked like the next day was just how it was going to have to stay! haha At least it took less time. The first coat took me about 2 hours (not including prep and getting all my supplies together), and the second took 1. I had my sweet Ethan help me paint the walls white. He still doesn't do well with the roller, but I gave him a brush and he did the corners of the room for me! I'm glad he was willing to help save me some time! 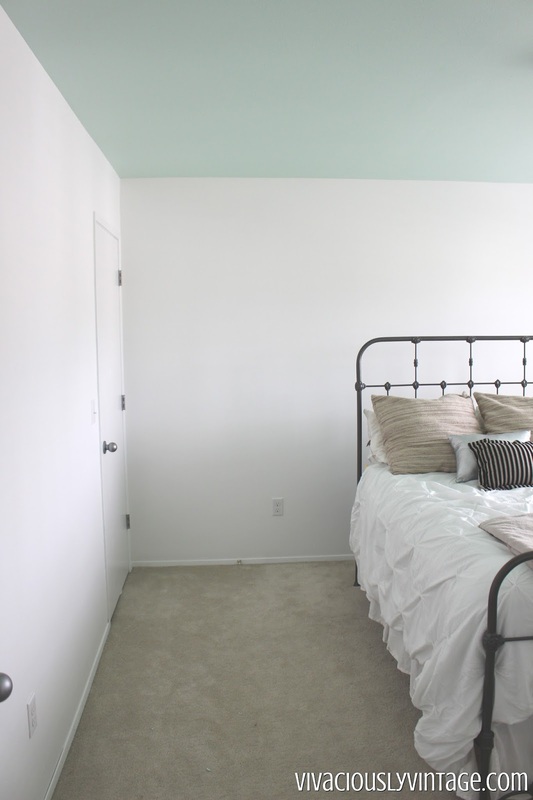 I did 3 coats of white on the walls...so it took me 3 days! Look at that crisp line! I love how crisp and fresh it looks. Just imagine her furniture placed in there! In the mean time our hallway and her (current/old) nursery looks like this: EEK! I called Lowe's to see how long I needed to let it air out. He said just 1-2 days should be fine. I'm hoping to get her furniture moved in there in the next couple of days. Anyone else think I'm ridiculiously slow at getting things done? Lol I think I have A3D. Attention Deficit Decorating Disorder. 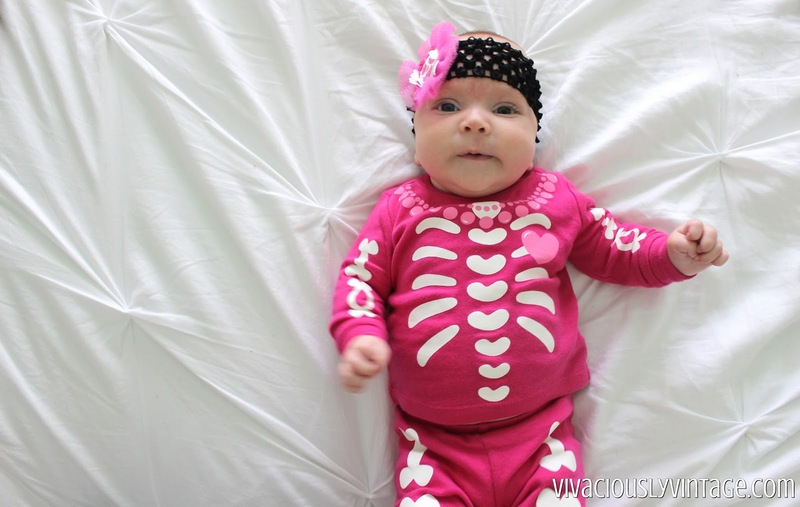 Here's my sweet skeleton admiring her new paint job! 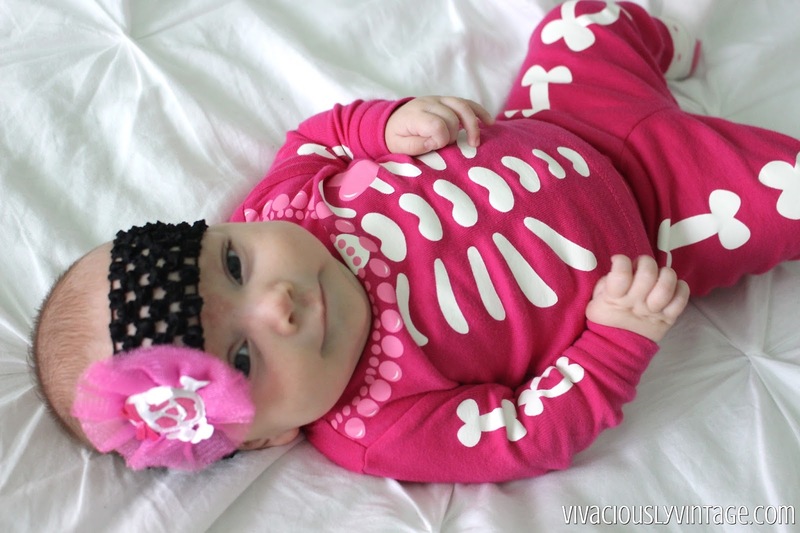 :) She's already 11 weeks!